Back in April i installed Dragon 15 on my HP and I was very pleased. Because I have several thousand drawing the individual files became larger and the 2017 SketchUp license general much trouble I switched to an Apple Computer. Is my DRAGON 15 COMBATABLE WITH AN APPLECOMPUTER ???? Dragon 15 is for Windows. You can install it via Parallels (http://www.parallels.com/) on your Mac to use it right on your regular desktop. 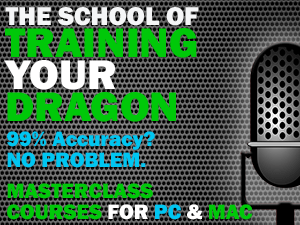 Previous Previous post: Dragon for Mac Goes from Zero to Hero – But Is It Too Late? 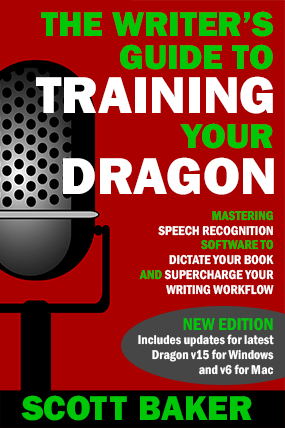 Next Next post: Dragon NaturallySpeaking Premium 13 currently $39.99 at Amazon – Is This the Lowest Price It’s Ever Been?